Update at 2.30pm, March 7: South East Water says it has restored water to 17,000 properties and all customers should now have water. It warns that supplies may be intermittent in parts of Sussex and Kent for the coming days while it continues to find and fix further leaks. Update at 5.50am, March 7: South East Water says it has restored supplies to 15,000 customers in Kent and Sussex over the last 24 hours but around 2,000 customers in the Rotherfield, Mayfield, and Cousley Wood areas of Sussex are currently still without water. The company says the pipes in these areas are refilling all the time so customers will see their replies returning throughout the day. 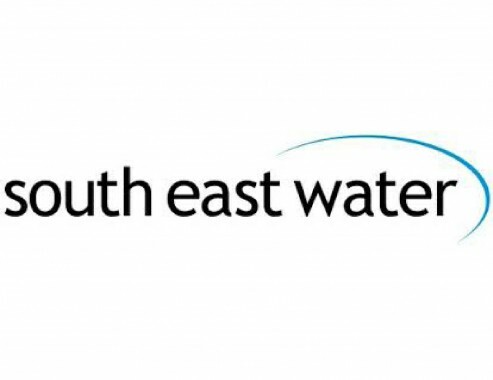 South East Water plans to continue working around the clock to fix a large number of leaks in its 9,000 miles of pipework, while also refilling storage reserviors. Update at 10am, March 6: South East Water says it has restored supplies to 8,700 customers but still has about 7,000 customers without water. The main affected areas are listed as: Crowborough, Cuckfield, Wadhurst and Rotherfield. Parts of Kent are affected too. Update at 8am, March 6: There are signs that the water supply is reaching Hadlow Down again. Villagers are recording its arrival on the Hadlow Down Facebook page. Update at 6.45am, March 6: About 17,000 people are now without water in the area covered by South East Water. Teams worked through the night to continue repairing leaks with 71 fixed and more than 100 identified for repair. South East Water says it has restored supplies to 3,500 customers in areas of Mayfield and Bolnore Village, in Sussex, and Charing in Kent. It hopes areas around Blackboys will have their supplies restored later this morning once pipes have had time to refill. Wealden district councillor Michael Lunn says this morning that he has acquired two loads of water for Hadlow Down Parish Council for distribution and delivery locally. He said Wealden District Council held a Tactical Emergency Committee meeting last night to discuss the problem with other agencies including the Police and South East Water. South East Water says reservoirs in Cuckfield, Rotherfield and Wadhurst are being refilled and it is hoped that pipes feeding these areas will be opened later this morning. The company says where water supplies are being restored people may experience slightly discoloured or cloudy water. They advise running kitchen taps for a short period until the water runs clear. Water was said to be available at a water station at Waitrose in Crowborough and from 10am should be available at the Greyhound Pub, High Street, Wadhurst. St Mark’s C of E Primary School, Hadlow Down, remains closed because it has no water. Beacon Academy’s Green Lane site at Crowborough will remain closed today because there is no water. Students are to report to the Beeches site at 9am. Update at 11.25am, March 5: South East Water is currently aware of around 13,000 homes without water across the region. It says it is pulling all the resources it can to fix leaks and restore water to customers. Bottled water is available at The Catts Inn, High Street, Rotherfield, and green grass area of Church Road, Crowborough. People to the northeast of Uckfield are waking up to a second morning without water as South East Water continues to try to repair burst pipes across the region. 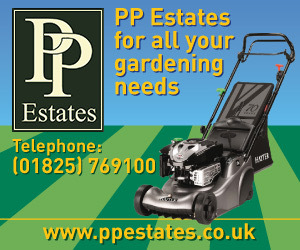 Supplies are affected in Blackboys, Hadlow Down, as well as Rotherfield, Crowborough and Wadhurst. The Grove Farmhouse Cafe at Blackboys, St Mark’s Primary School at Hadlow Down, and Beacon Academy, Crowborough, are closed today as a result of the problem. The company has apologised to those without water or with low pressure. It says it will be replenishing bottled water stations, already set up, as quickly as possible, and it is prioritising supplies for vulnerable customers and those with medical needs. It is appealing to people who do have water to use it sparingly. There are water stations at The Catts Inn, High Street, Rotherfield, and Church Road, Crowborough. We’re really sorry for those still without water and we are working hard to resolve the issue. 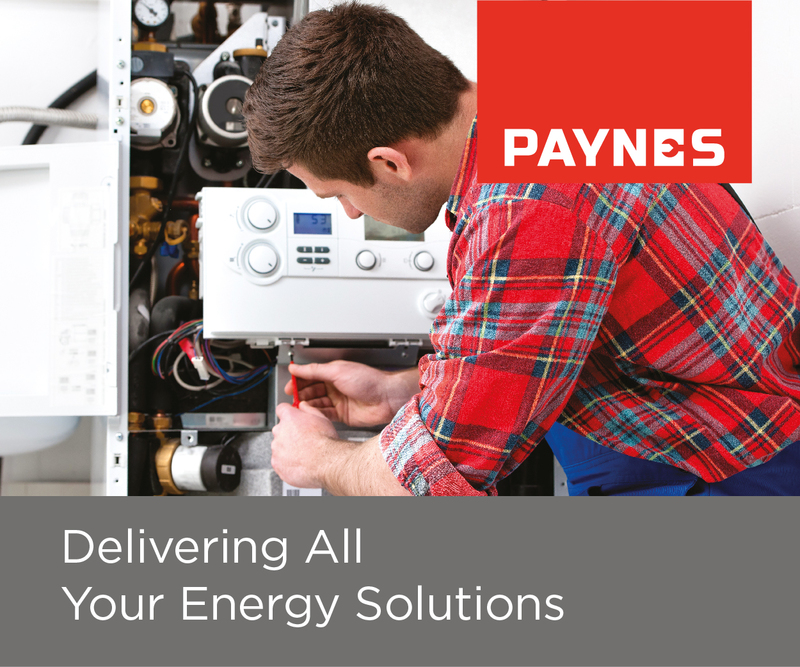 While we have 100 technicians from across the company checking our 9,000 miles of pipes, we are asking you to take a few minutes to check your homes and businesses so they can be fixed quickly. To help make sure you’re looking at the correct water meter, turn the external stop tap off and turn on the tap inside the property. If no water comes out of your tap, this is your meter. Water supplies to a large area northeast of Uckfield have been cut-off or are under threat. The problem first developed in the Crowborough, Jarvis Brook, Rotherfield and Mayfield areas but this afternoon (May 4) it is clear the problem is more widespread with leaks reported in Hadlow Down, Buxted and Uckfield. Areas to the west of the town are also affected, included Newick. The problem is caused by many burst mains as the harsh winter weather has swiftly ended and a thaw set in. Supplier, South East Water, has teams of technicians out looking for bursts in mains. “Reference to Water supplies to Buxted, Hadlow Down, Five Ashes and Mayfield. “There appears that a major feed from one of the local reservoirs has burst. “Hadlow Down and Mayfield are experiencing no water and Buxted is likely to lose water supply in the near future as they are on the same main feed. “I am unaware how many villages are affected. “The low pressure is being driven to Buxted by gravity only from the main supply pipe. “Once that runs out Buxted is likely to lose water too. “South East Water is aware and doing everything they can to restore supply. 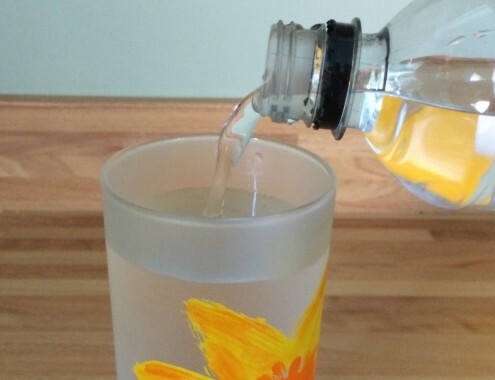 SE Water said: “We are really sorry for those still without water across Sussex and Kent. 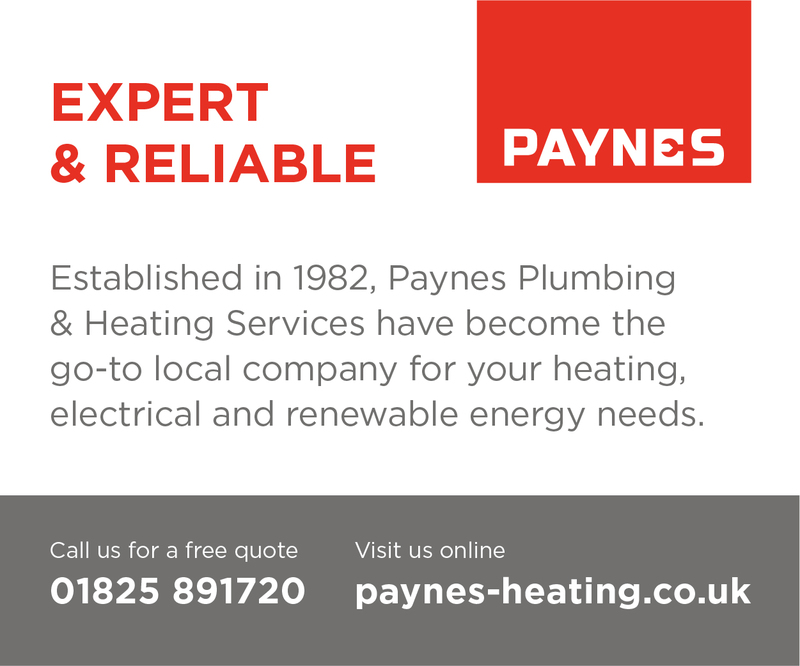 We have a large team of technicians from across the company looking for a number of small burst mains across large areas. The company is establishing water stations in certain places, although the recent wintry weather is making it harder than usual to source large quantities of bottled water.